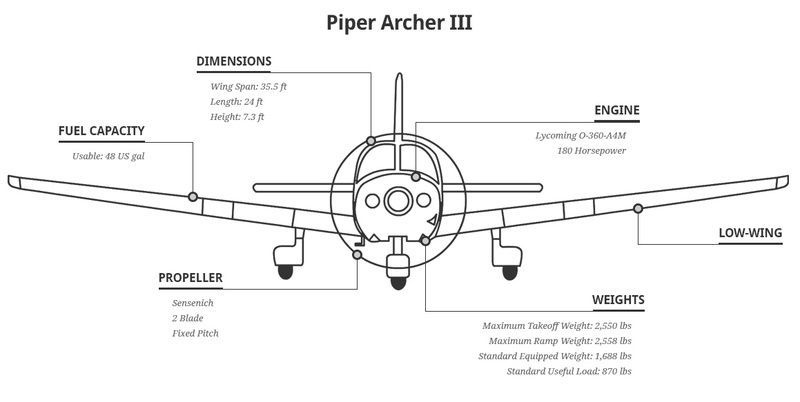 While some of the differences between aircraft types can be easy to identify, others may not be. 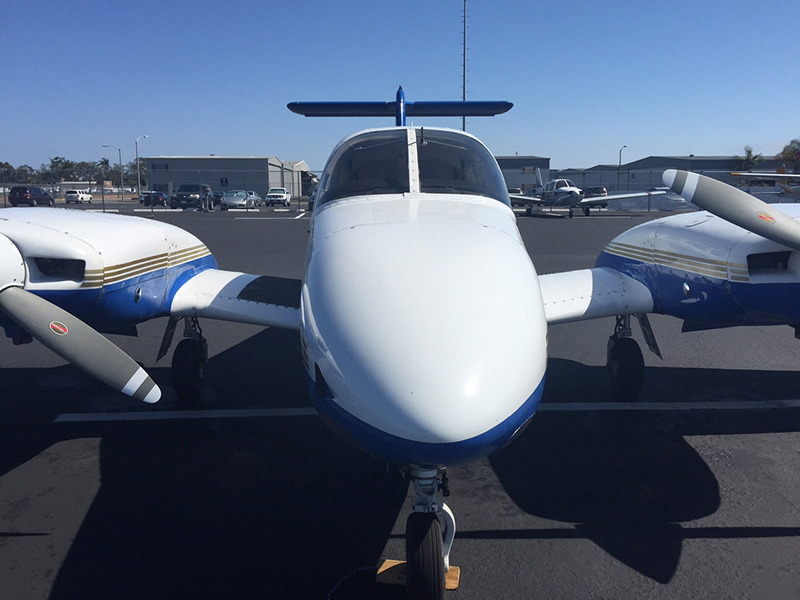 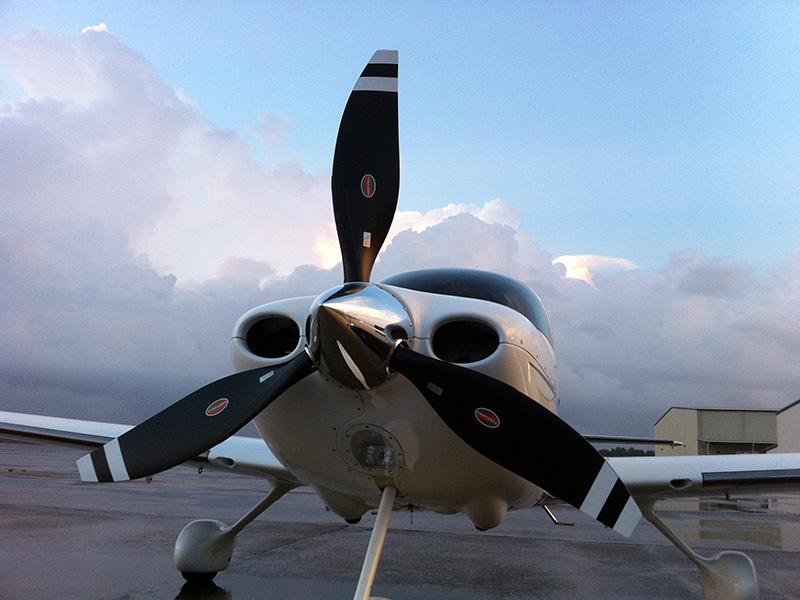 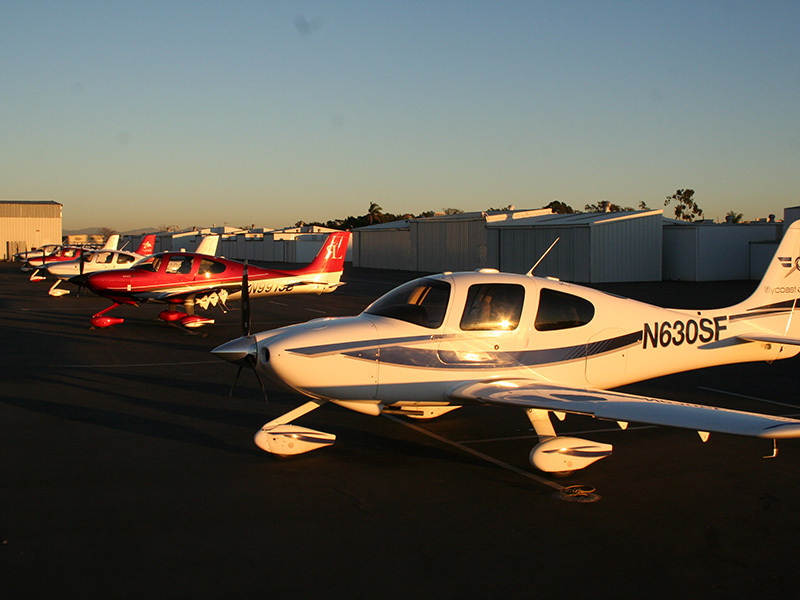 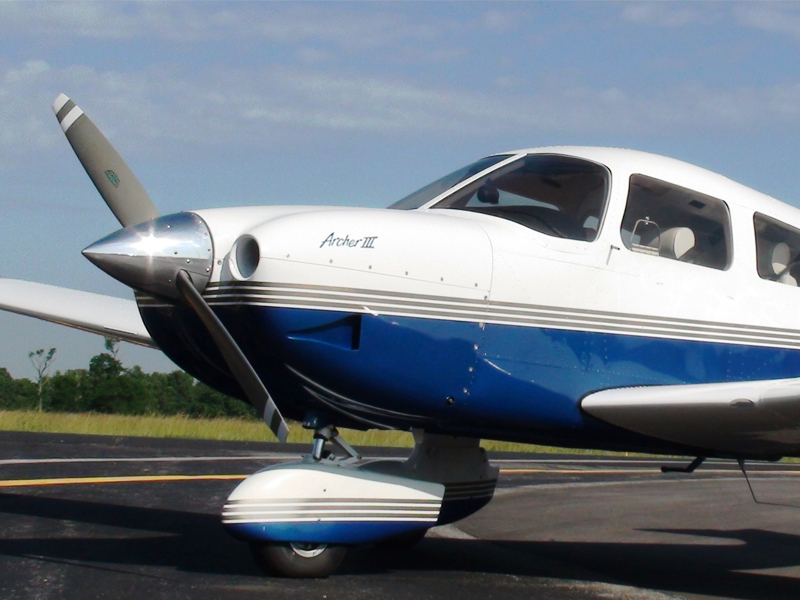 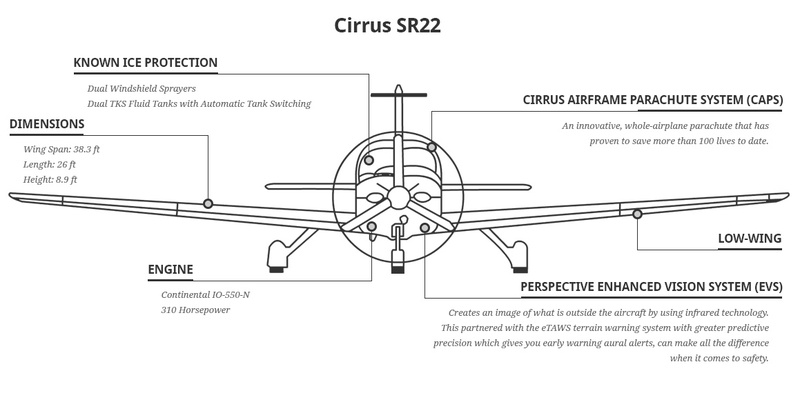 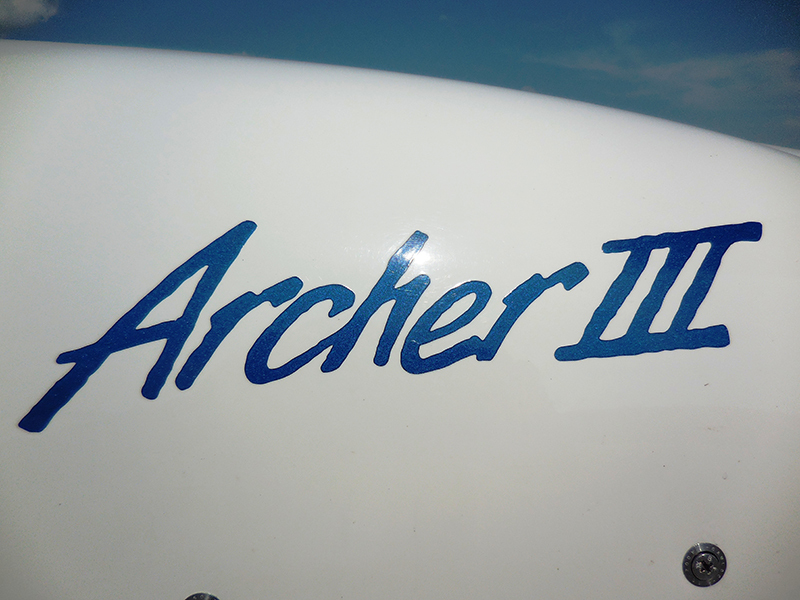 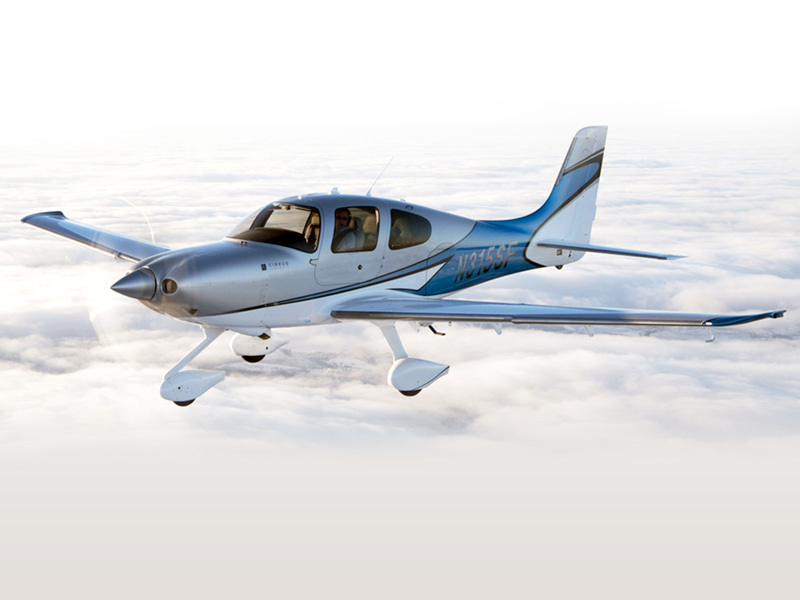 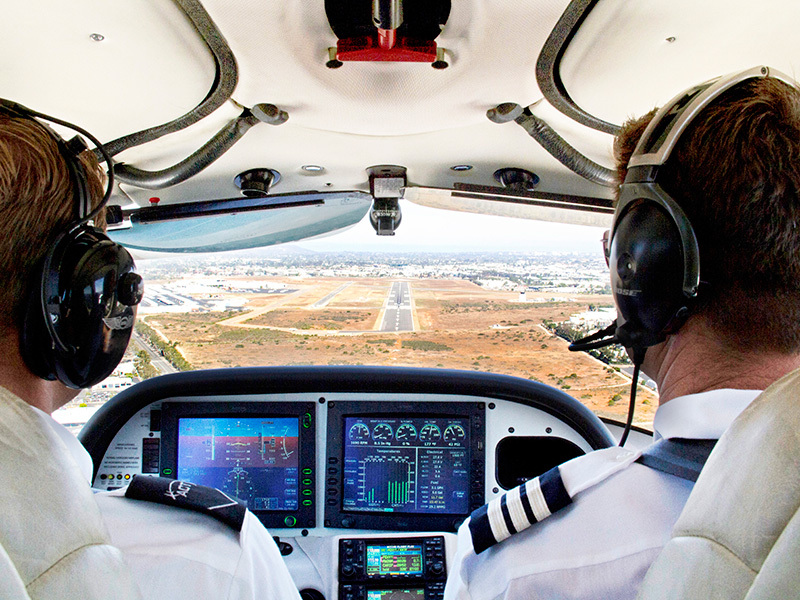 There is a noticeable difference between a Cirrus SR22 and a Piper Archer III. 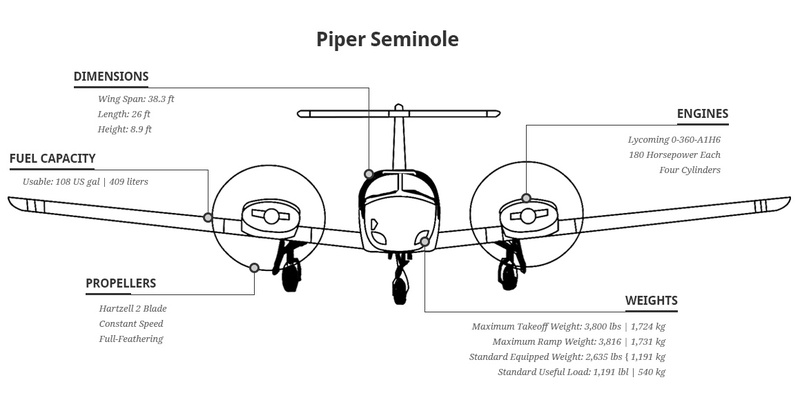 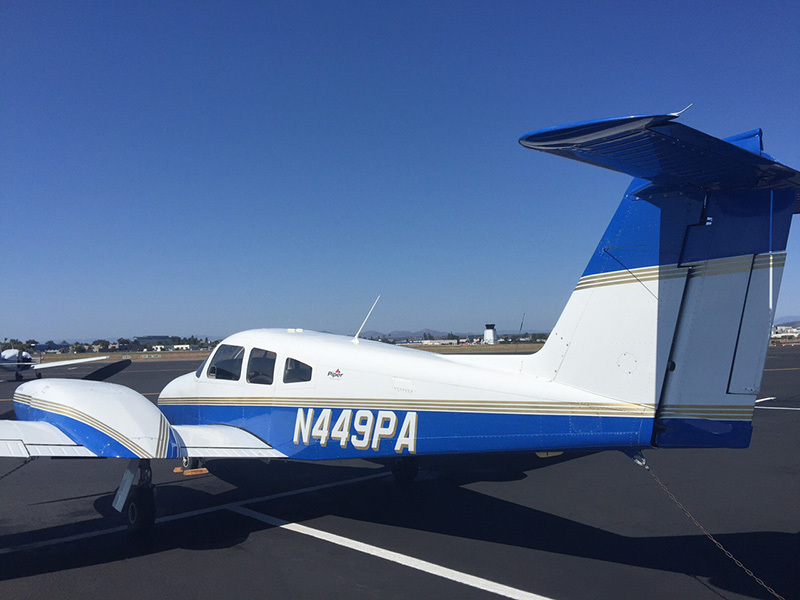 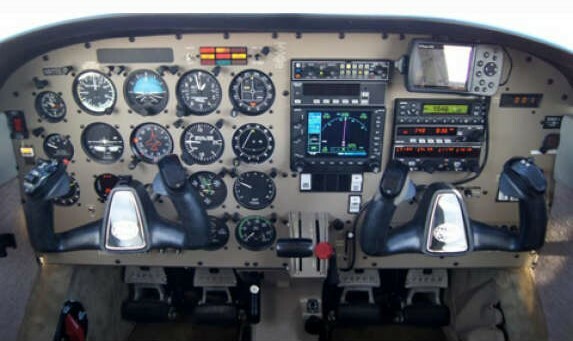 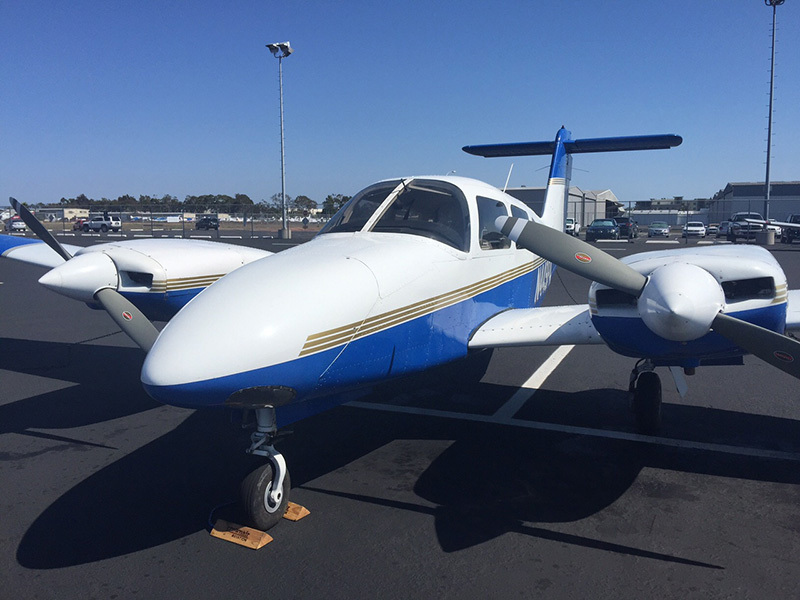 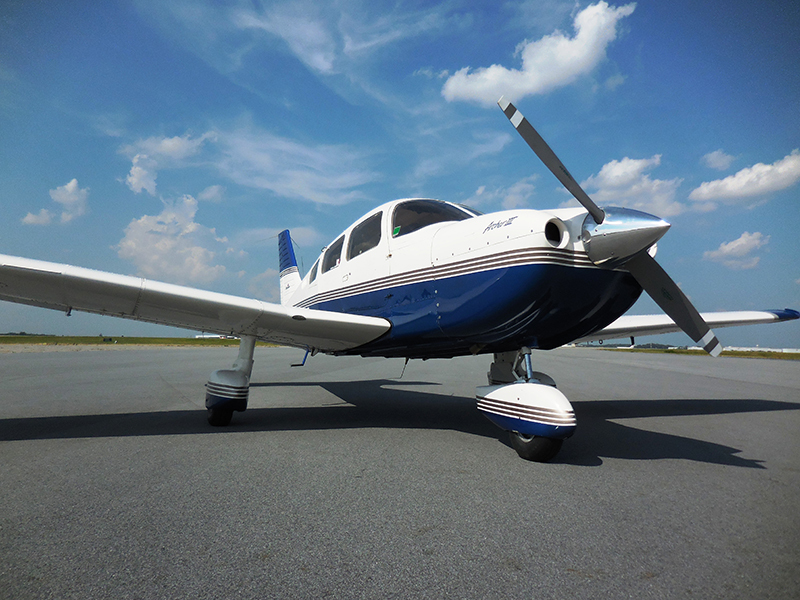 However, the difference in a Piper Archer III and a Cessna 172 SkyHawk is one that may not stand out to many. 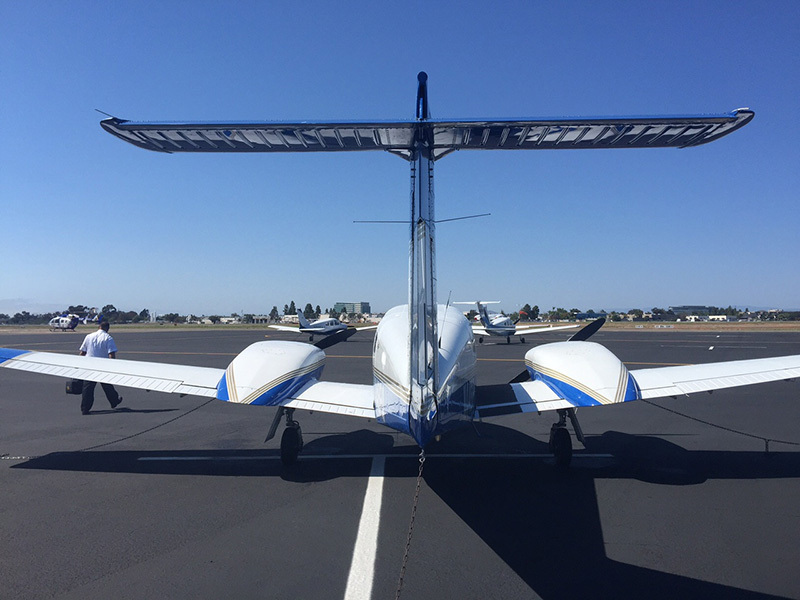 Coast flight is here to help clear up any confusion you may have, and to make sure you make the best airplane decision for your training.